How much do you know about your website’s security? Although you may be paying a monthly fee for website hosting to a well-known provider, you may not be as protected as you think. 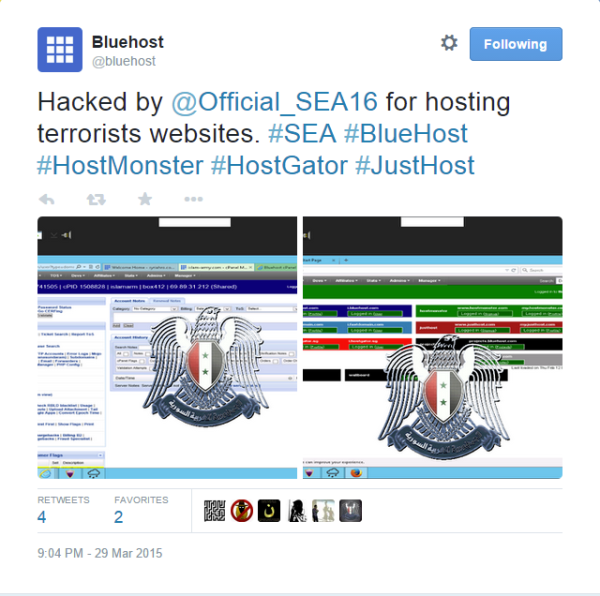 If you assume you’re safe just by choosing one of the world’s leading hosting companies such as Bluehost, Justhost, Hostgator, Hostmonster or FastDomain, think again. In early 2015 these very companies fell victim to an attack from the Syrian Electronic Army (SEA), a well known hacking group. In this case of cybervandalism, the group was able to locate vulnerabilities in the main platform and gain access to the company's control systems, giving them full reign over all hosted websites and information. In this particular case, the parent company was able to regain control before anything too awful happened (depending on how you feel about Twitter takeovers). However, their names remain in the news, and the loss of trust from their customers can never be accurately measured. Could they have done more to protect their client's information? Because security threats are more frequent and targeted to the retail e-commerce sector, it is imperative to choose a hosting provider that provides the highest level of security. If successful, malicious attempts could lead to fines, lawsuits, loss of credibility, and/or serious loss of revenue. In other words, in the world of e-commerce, you’ve got a lot more to lose. Hackers, viruses, outages, and data breaches wage a constant war on secure internet transactions every single day. And it’s only expected to get worse as the retail sector moves further into cyberspace. Whether you sell 5 or 500 items daily, making sure your website allows shoppers to submit information and make purchases with confidence should be top priority. 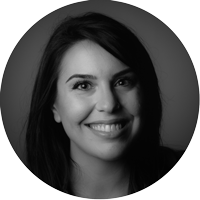 As a business owner it is your responsibility, and in some cases your legal obligation, to mitigate these risks and protect your customer’s privacy. So, how do you make sure all of the precious data and sensitive information on your site is protected, and that your reputation is secure? By using a trusted hosting provider, you can certainly save yourself a lot of trouble in trying to make sure your business meets all legal requirements and e-commerce regulations. There are many hosting providers, however, who are vague in what they offer in terms of securing your website. Offering some, but not all, recommended security procedures could lead to vulnerability and opportunities for malicious cyber attacks. You must be vigilant in making sure the service provider you choose is implementing the right security measures to keep hackers out and sensitive data secure. Be proactive with your website’s security. Make sure your hosting company covers the essentials, and you aren’t left high and dry if (or when, if you’re not properly covered) a data breach happens to you. 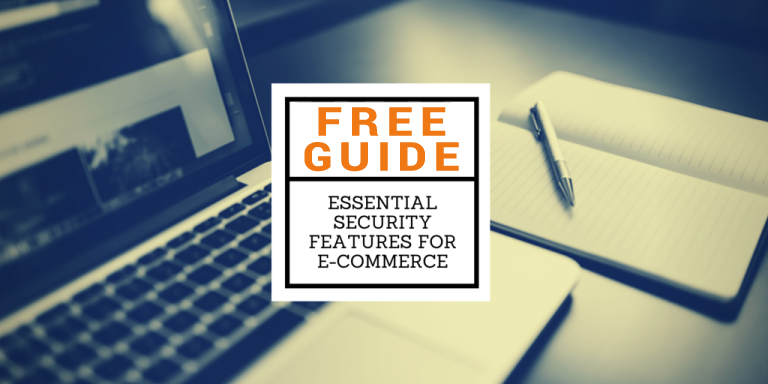 With the help of Chief Technical Officer and security fanatic, Eric Ward, we have compiled a list of the top 14 essential security features your hosting platform absolutely needs to employ for you to run the safest, most secure e-commerce website.